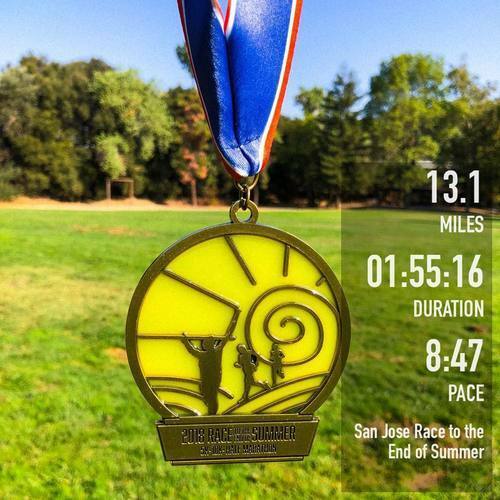 "Nice small race in a beautiful park!" It was a little hard finding the starting area but I think that was due to the park ranger not opening the correct gate - so that was out of the race management hands. The weather was perfect and the course was well mapped. The aid stations were good and they had plenty of Honey Stinger gels (my favorite). The running community was AMAZING and so supportive! This was such a lovely race - I will definitely be running it next year if I am back in town. This was a PR for me so it was a pretty epic day!